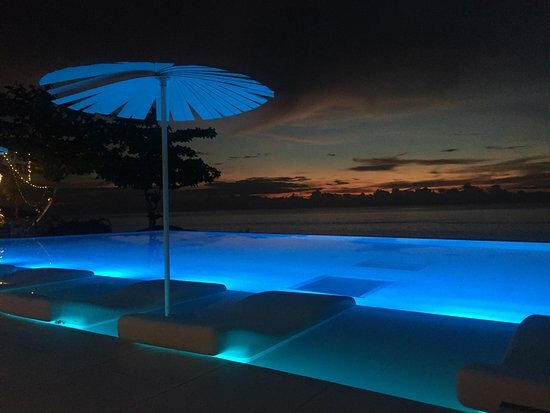 Kata Rocks’ restaurant is known as the best sunset and romantic restaurant in Phuket. It is open to the public and recognised by Thailand Tatler Best Restaurant Guide for its culinary excellence. 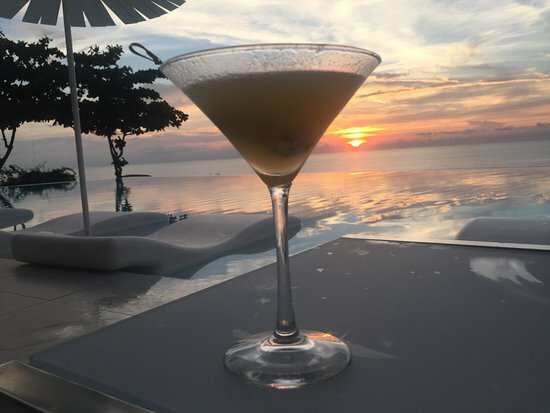 Located right on the oceanfront, it features stunning sunset views over the Andaman Sea making is one of Phuket’s best venues for wining and dining with family and friends. The restaurant proudly serves seasonally inspired Mediterranean cuisine featuring regional gourmet twists with a Spanish accent. Only the freshest produce and finest ingredients are used to ensure an inspired gastronomical experience. Executive Chef Liana Pons Spanish roots serve as the primary menu muse for many dishes. In Barcelona she honed her creative culinary talents at two of the city’s finest restaurant, Abac (two Michelin stars) and Caelis (one Michelin star). Her cultural background and training is also the inspiration for Phuket’s best brunch, available on selected weekends depending on the season. Chef Pons uses it to showcase dishes from one of the oldest and most renowned fishing village in the Ciutat Vella district of Barcelona. Combined with Kata Rocks’ stunning oceanfront location, its legendary weekend brunch treats guests to an authentic Mediterranean feast of delicious fresh seafood and the most elegant cuisine on the island. 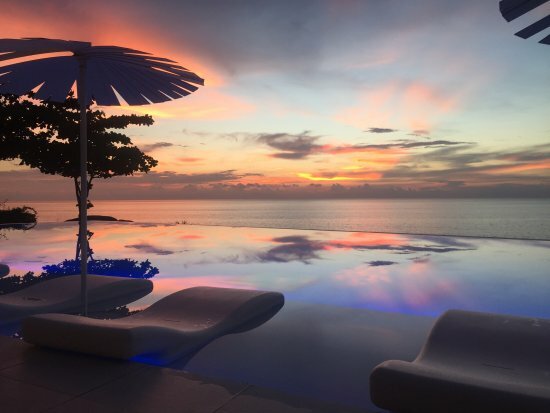 This combination of outstanding food, fabulous Andaman sea views and exceptional service make the Restaurant and Bar at Kata Rocks a must visit dining destination. And if you’re looking for the best Thai restaurant in Phuket, venture no further than Kata Rocks. Our unique take on Thai cuisine keeps diners coming back for more. 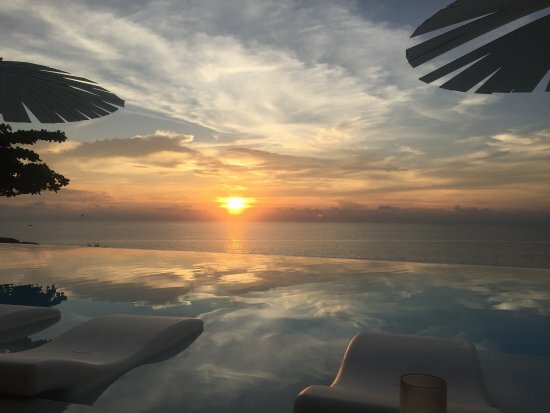 This diversity creates endless all day dining and drinking options from breakfast with the famous Tom Yum Eggs Benedict through light and healthy lunch dishes, to sunset cocktails and tapas shared with close friends, or exquisite dinners for two or more in the evening.